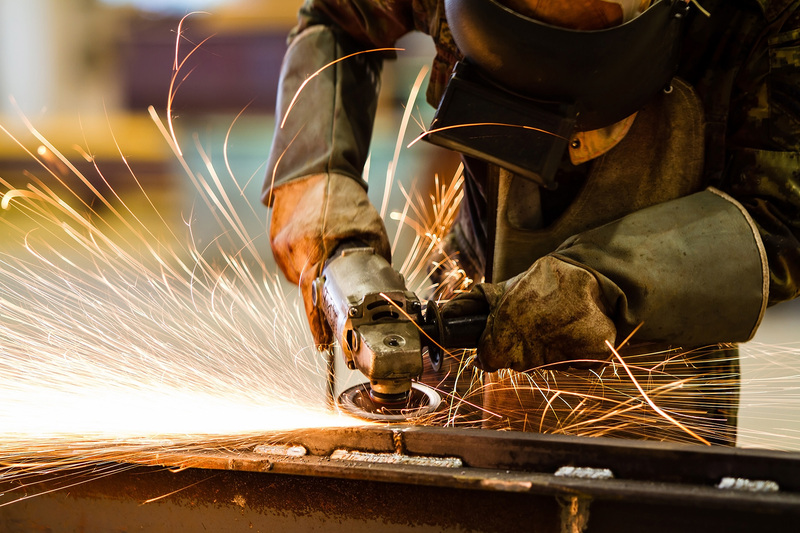 Calling all BIG handed welders! Did you know that Elliotts are one of the only PPE companies in Australia who offers an extensive range of large sized welding gloves? Irrespective of whether you’re a large, extra-large or double extra-large, we’ve got you covered – literally! The BIG RED® welding glove is famous in the Australasian welding market and sets the benchmark for professional welding gloves. 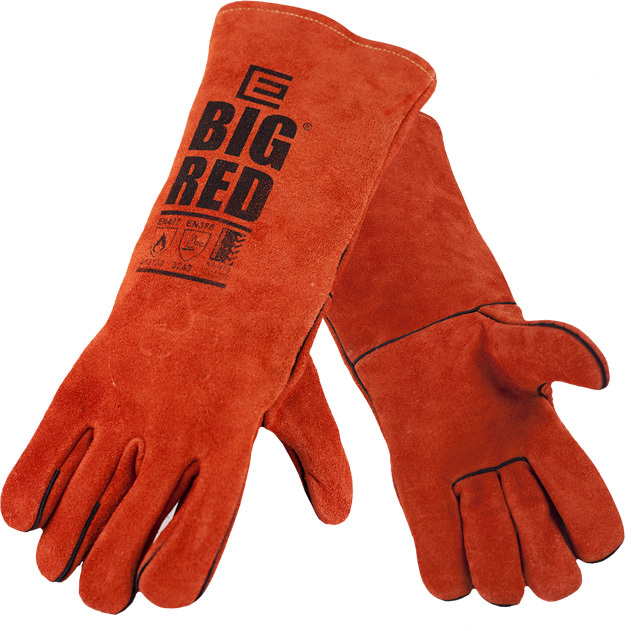 The BIG RED® is designed for extra durability and comfort, only using the highest quality leather and cotton liners making these gloves a superior choice for welding protection. 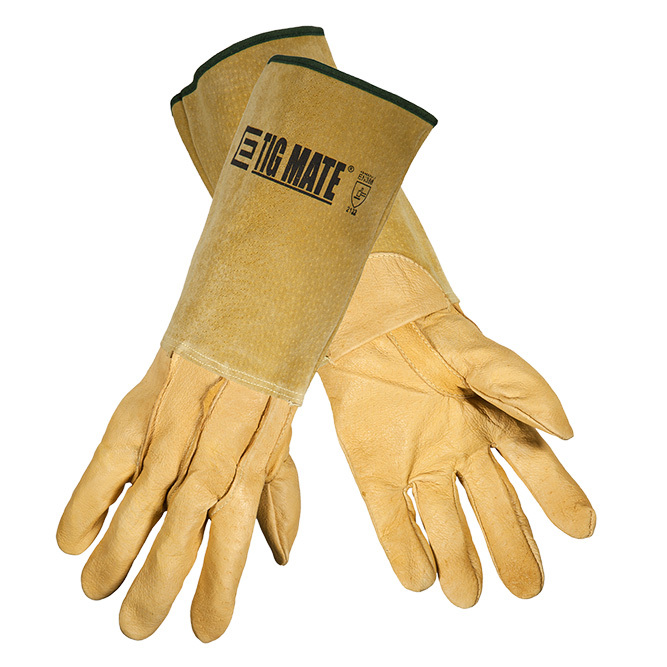 Offered in long and short cuff options, the TIG MATE® welding gloves offers serious protection for tasks which require dexterity and movement. 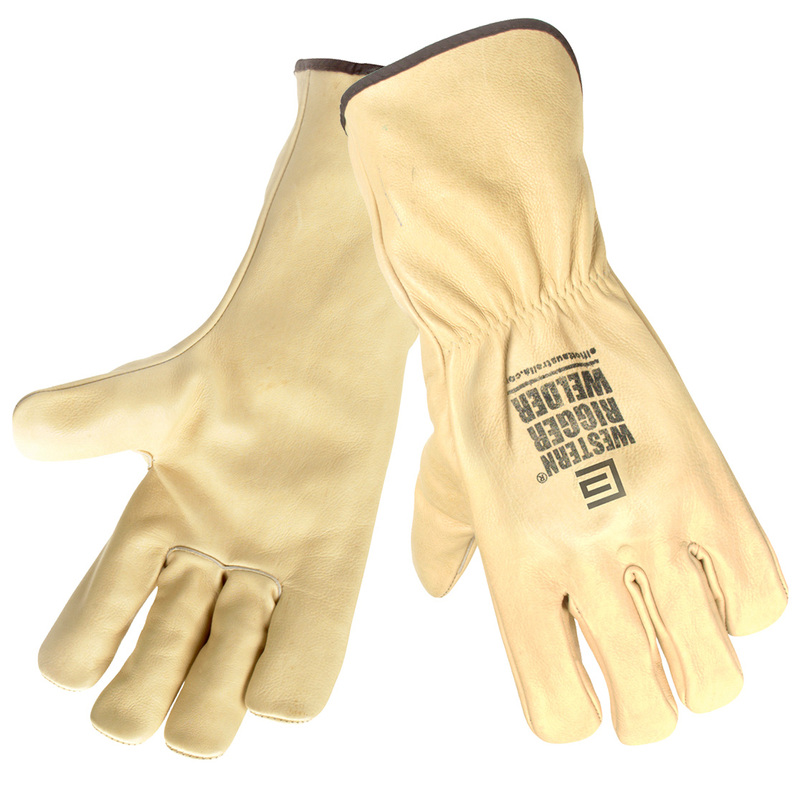 Soft grain leather and durable Kevlar® thread make these gloves a popular option for welders of all hand sizes. 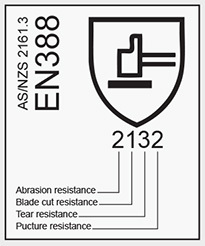 The quality and generous hand size of the Western Rigger® extends to a length of 330mm for welding or where the protection of a longer cuff is required.